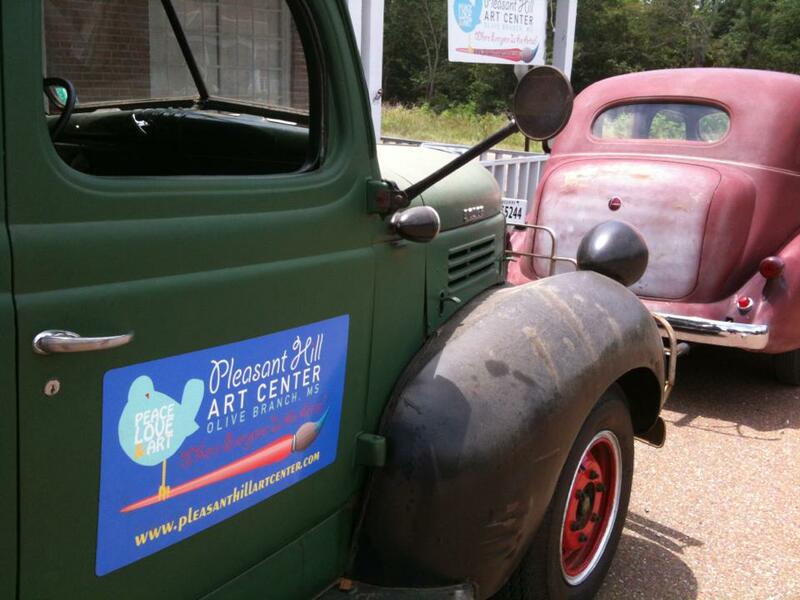 We are located in the historic Pleasant Hill Community, just outside Olive Branch, Mississippi. Our building sits at the crossroads of Pleasant Hill and Bridgforth Roads. It has a lot of history and is a work of art in itself. We love it there and hope to bring the joy of art to many more children in the coming years!